The Bell House Studio is the beautiful new venue for our Milonga on the third Friday of the month. 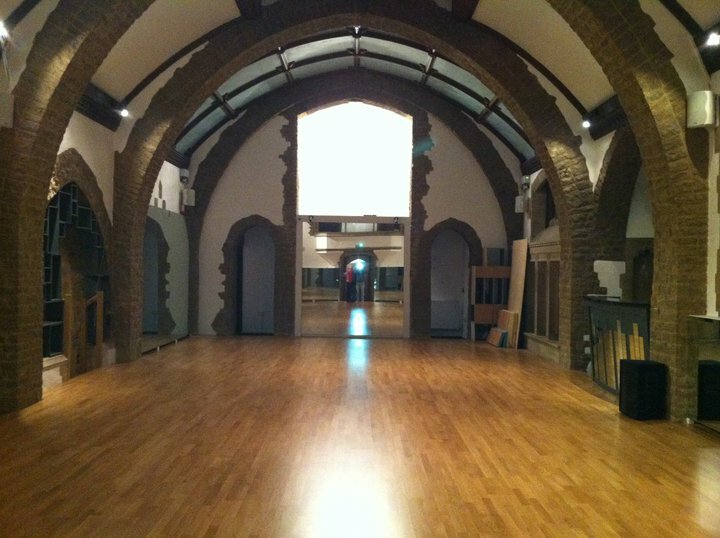 This is a gorgeous hall with a sprung wooden floor, and we’re delighted to add this to Tango South’s list of fabulous venues for dancing. There’s plenty of free parking behind the studio.